Feder (born Hadrien Federiconi) grew up in Nice on the French Riviera before moving to Paris and quickly immersing himself in the deep-house scene. His first release was a remix of world renowned musician Rodriguez’s track “Sixto”, which quickly reached a peak of #3 on Hype Machine at the beginning of 2014. 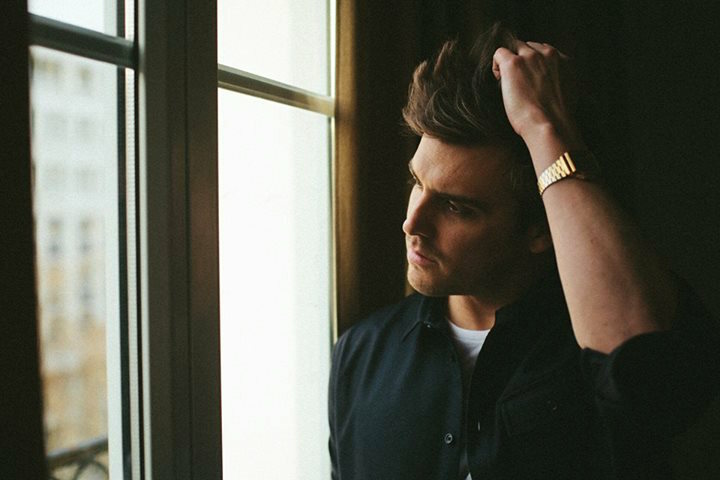 Diving straight into summer, Feder released his own track “Goodbye” featuring vocalist Lyse, which also flew up the charts around the world. This dance floor friendly jam hit #1 in Russia, Turkey, Italy and Switzerland and with the recent release of the remix EP (featuring Alex Schulz, Vijay and Sofia Zlatko, Syn Cole and Hugel) “Goodbye” is set to stay on heavy rotation throughout the summer.